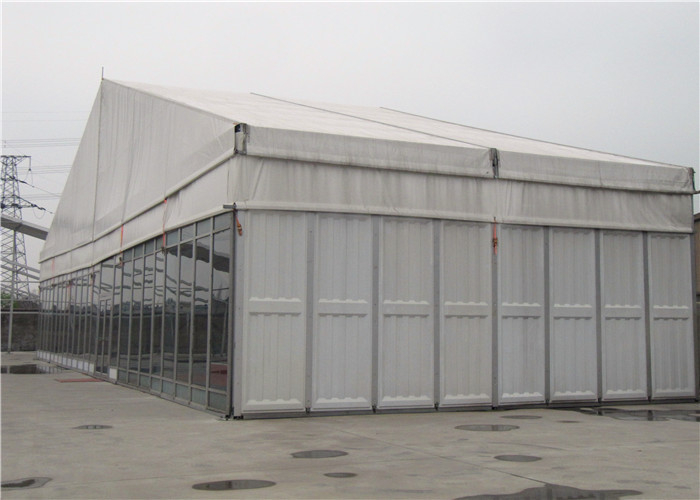 Tent length can be extended by 3m or 5m bay such as 15m,20m,25m,30m,40m,50m...Customized size is avaiable. Frame struss: high reinforce aluminium 6061/T6(15HW) which can last more than 20 years. 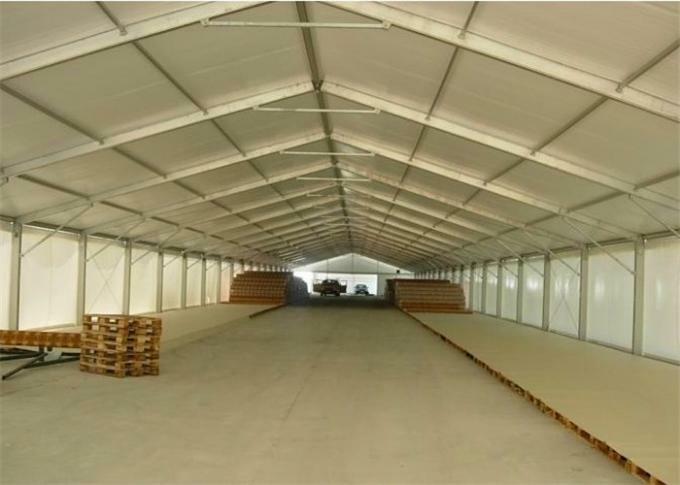 · Custom design the tent according to the clients' requirements ,for example, higher height and more solid structure . 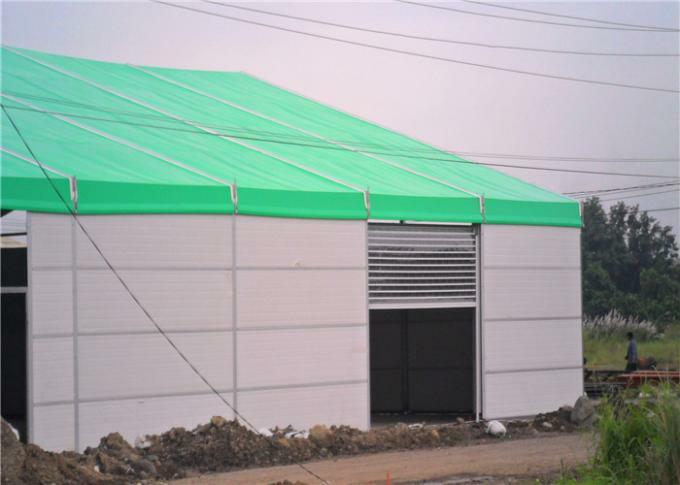 · We will set up every tent when we finish the production ,Installation video or pictures can be taken and must be sent to the client to check the quality and make payment of balance before delivery. · Accessories can be provided at more favorable prices . China Good Quality Marquee Party Tent Supplier. Copyright © 2017 - 2018 marqueepartytent.com. All Rights Reserved.